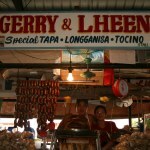 In addition from Tapang Taal which we blog yesterday. 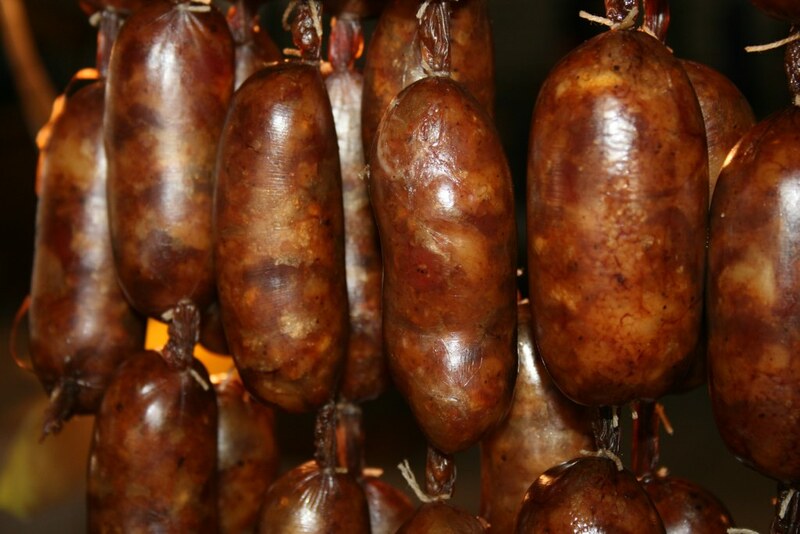 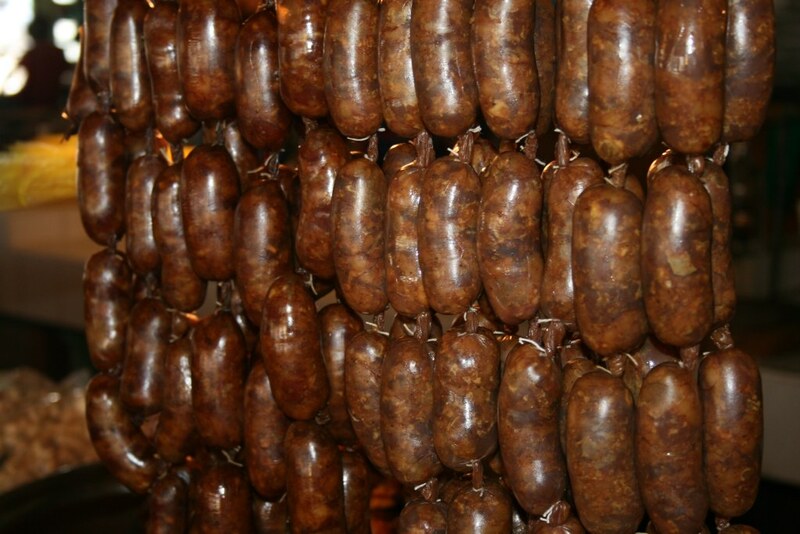 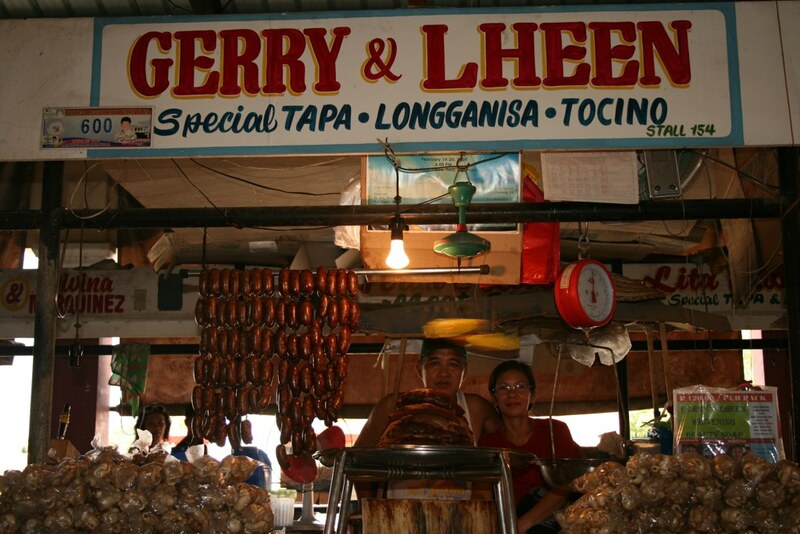 Another Best of Taal is what we called Longanisang Taal, Longanisa is made of hand cut slices of Pork meat with secret ingredients made by Batanguenos. 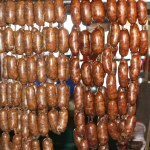 What makes it different is that the pork meat is being inserted into a dried Pork’s intestine which make it tastier when being fried. 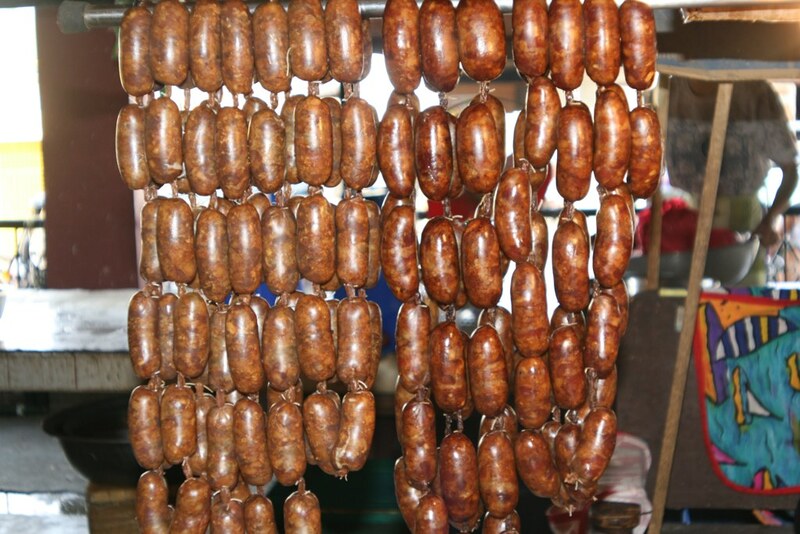 Personally I love to grille the Longanisa. 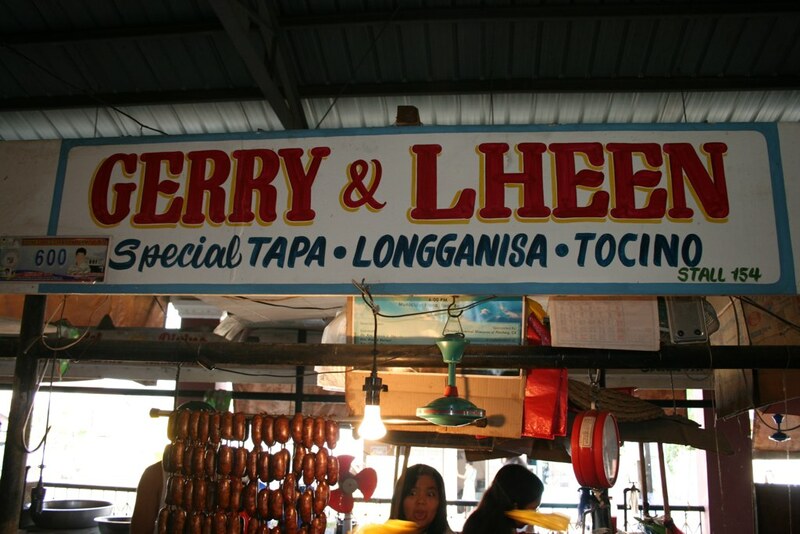 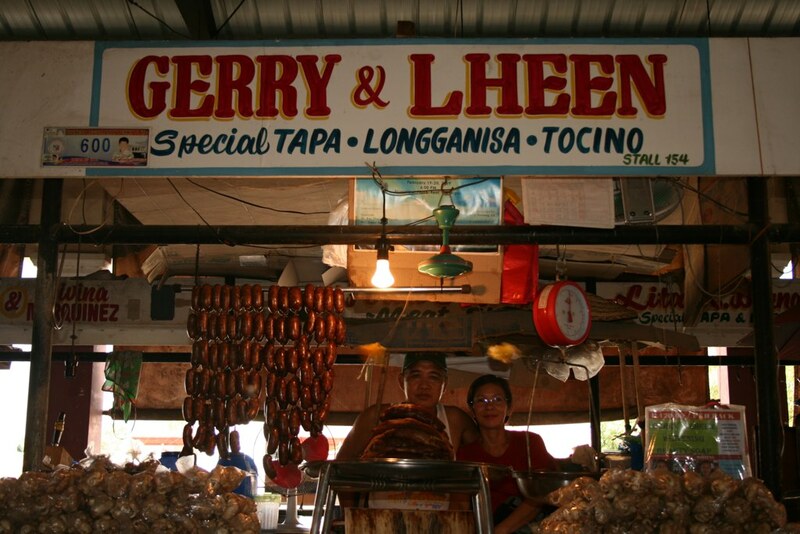 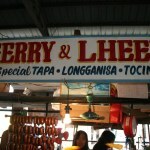 Here are some pictures of Longanisa that you coudlget from ” Gerry and Lheen Special Tapa and Longganisa ” located at the public market. 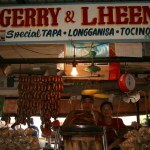 Customers could contact them @ the numbers mentioned in the about page. 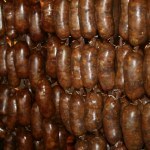 They could also arrange for delivery however delivery cost will be shouldered by the buyer.